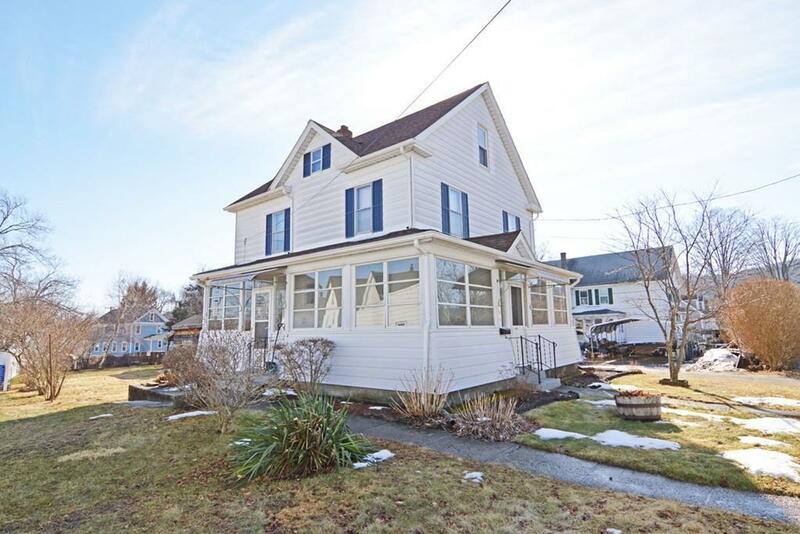 Don't miss this Charming Colonial with original woodwork & gleaming pine wood floors. 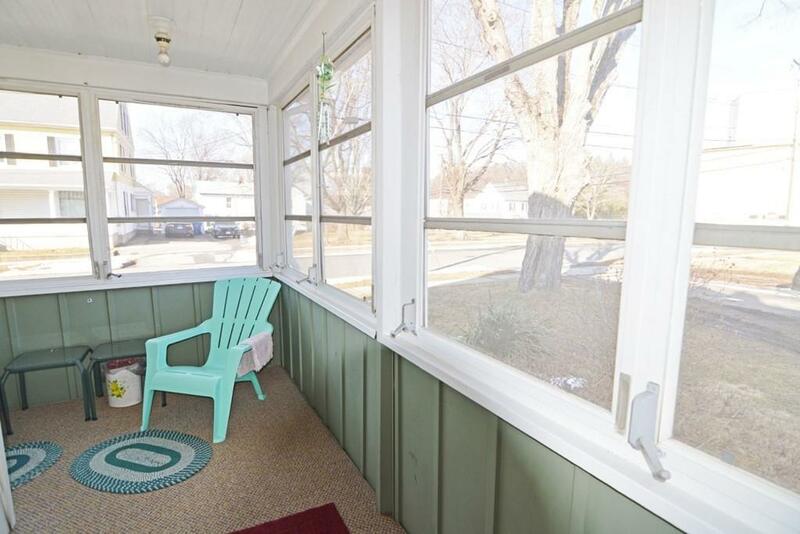 Enjoy a cup of coffee in your large wrap around enclosed porch. Enter into a lovely foyer that opens to a cozy living room and a large dining room for those wonderful family dinners! Home features an updated kitchen with tile back-splash and plenty of room to add a small island if you like. Wander upstairs to a large master bedroom & two additional bedrooms all with beautiful pine wood floors. Second floor bathroom has a separate room which could be a walk-in closet or an opportunity for a future master en-suite! 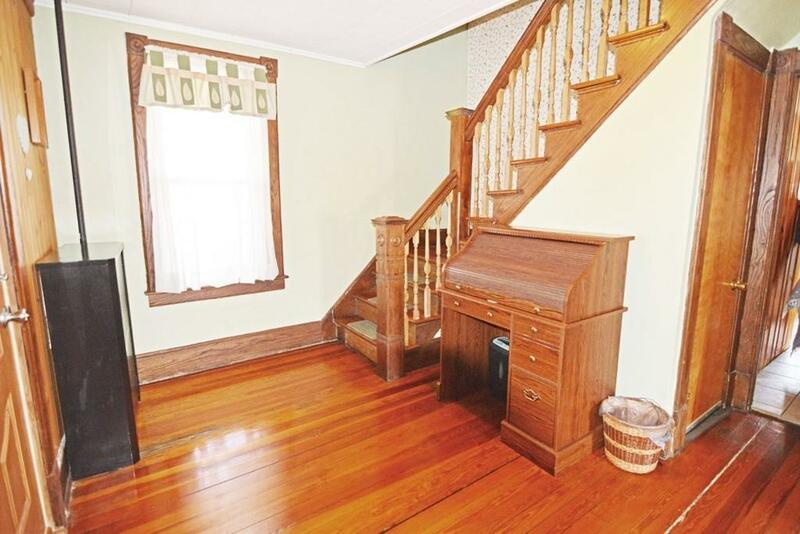 Walk-up attic has tons of room for storage or a future room. 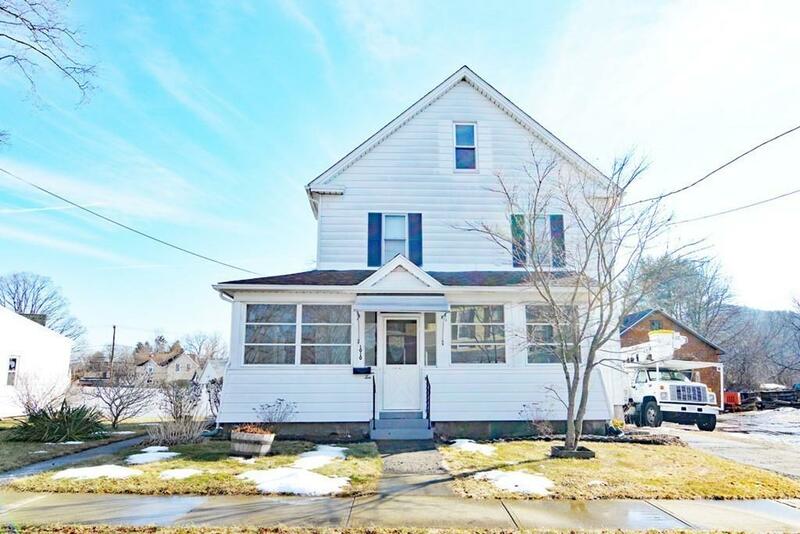 Outside enjoy your own private yard loaded with gorgeous flowers and don't forget the two car garage This lovely home is conveniently located on dead-end street and within minutes to the MAPike exit in Palmer. Don't wait! Book your showing today! Disclosures Roof is 5 Years Old. Most Windows Have Been Replaced. Upstairs Attic is Not Wired For Electrical But is Fully insulated. Exclusions Refrigerator Window Rods And Curtains.